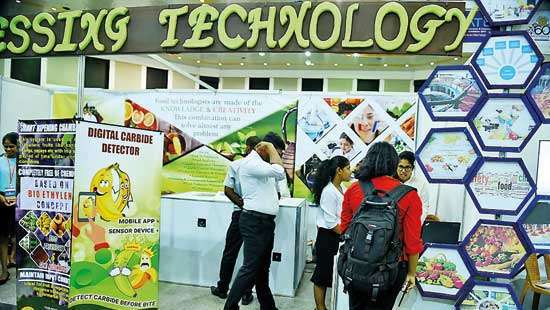 Last week, President Maithripala Sirisena swung his ‘sword’ that he recently vouched to use. The UNP had a good deal of its vital parts cut off. It would be nursing those wounds throughout the local government election campaign, which it was earlier expected to win hands down. The president in his much awaited statement on the report of the Presidential Commission appointed to investigate the alleged irregularities in the Central Bank bond deals delivered a damning censure against the former Central Bank governor Arjuna Mahendran, his son-in-law and Perpetual Treasuries Ltd., owner Arjun Aloysious and former finance minister Ravi Karunanayake. He assured that legal action would be taken against those implicated by the Commission and to implement the Commission’s recommendations that involve an overhaul of the Central Bank’s bond department, introducing a new Monetary Law and replacing the Registered Share Market Act with a new law. Parliament will be convened tomorrow for a special session to debate the Presidential Commission of Inquiry (PCoI) report. The UNP would have a tough time defending the indefensible. The party, both the leader and the MPs earlier defended Arjuna Mahendran & Co, insisting that nothing wrong had happened. Now the Commission report has proved they were wrong, if their vocal defence was not an act of sycophancy, it was still downright stupid. 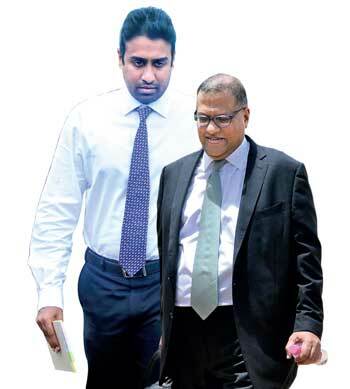 Now, if the government does mismanage this debacle, the winner would be the joint opposition, the coterie of the Rajapaksas, who have already begun circling around the carcass. They do not deserve any credit. They are indeed worse than any of those white collar crooks in the UNP. Not only are they corrupt, they are complicit by commission and omission in far more egregious human rights violations. Some of their most flaunted members, tipped as probable future presidential candidates have blood on their hands. 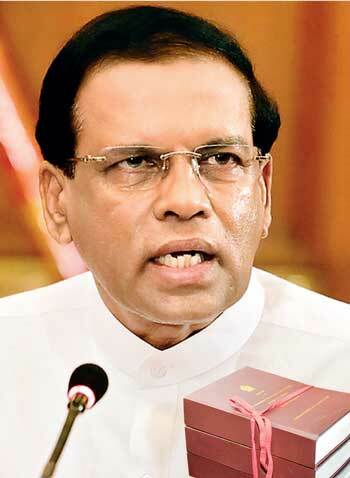 This Presidential Commission could never have taken place under the Rajapaksa presidency. If it ever did, it would have been staffed by his own stooges and the report probably being written in the President’s House, exonerating not only past, but also, probable future crimes. Few believed that the current president would break that tradition of impunity. That he finally did it is commendable and should set a precedent for future leaders. That the Attorney General’s Department and the CID were able to conduct investigations independently and question, even intimidatingly, those politically-connected individuals, without being followed by White Vans and receiving instructions from the President’s House is also proof that the old system has changed. None of that though absolves the government from its willful ignorance that led to this mass robbery of public money. However, unlike in the past, allegations are now investigated and crooks are named and shamed. That is the silver line in the dark clouds and that deserve to be applauded. These days, the much flaunted idea of clean politics, in fact, has much to do with institutions and the rule of law, than politicians and people themselves. People are malleable; malleable people elect malleable politicians; many of them anywhere in the world, would sweep the public coffers clean, if they are sure they would not get caught. It is the institutions of the state that stand as a bulwark against that earthly temptation. 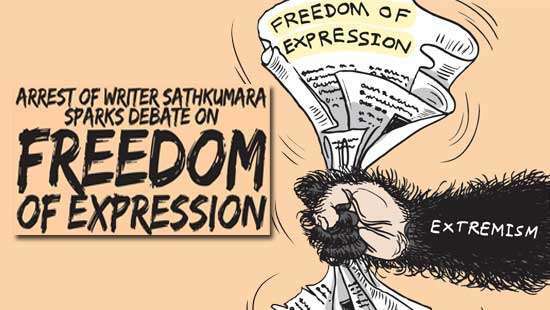 Mr. Rajapaksa is not the only president who undermined these institutions and the rule of law, though he had lesser inhibitions to do that than his predecessors. The bond commission report is obviously the first such in many ways in recent times; however the bond robbery is not the first such large scale swindling of public funds in this country. The Presidential Commission has also recommended that Central Bank Bonds during the period of 2008-2014 be also investigated. 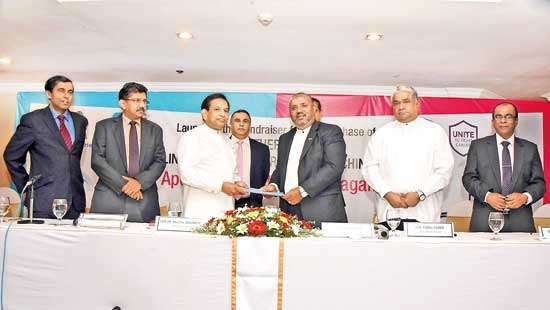 There was large scale plunder of the SriLankan airlines, State banks and State-Owned Enterprises. Those shoddy deals in the past also need to be investigated, not just because it is politically advantageous to the government to do so. A precedent set in this regard would discourage future pillage of public property. Now that it has investigated its own, the government could ask its foreign friends for their help and expertise to recover public money stashed in foreign bank accounts. These investigations should now appear as more of a national effort to reconstruct domestic politics than a political witch-hunt. To that end, the government should undertake necessary reforms by way of legislation to fast track investigations and provide staff, resources, training and foreign expertise to personnel of the Bribery Commission and the Financial Crimes Investigation Division. If the government fails to investigate the crooks of the former regime, they will not stay in the sidelines forever. One day, they will bring this government down. Then, there won’t be any reports after the next bank robbery. Why this president Sirisena dissolved parliament just before DEW's cope report was submitted to parliament. He himself said he did so to save Ranil. What a funny government is this?